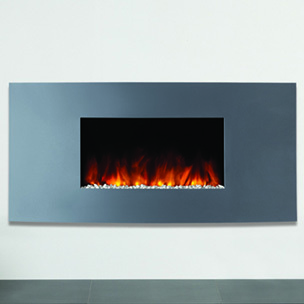 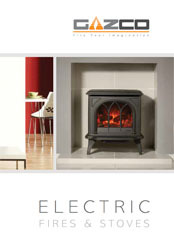 When you choose Gazco, quality and technology are assured. 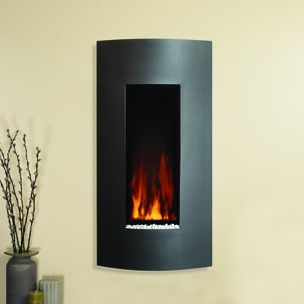 From contemporary hang on the wall fires to traditional stoves, Gazco is committed to creating the ultimate in realistic electric flame effects. 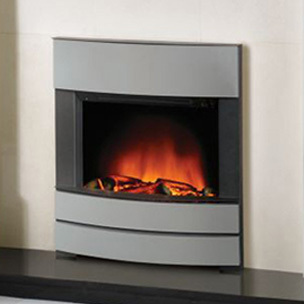 The company’s research and development laboratories are amongst the most advanced in the industry, ensuring that the very latest innovations are incorporated into its products.